This issue is packed full of delicious dessert ideas, recipes and inspiration, along with diy craft projects, professional advice from our panel of experts, style shoots and much much more. 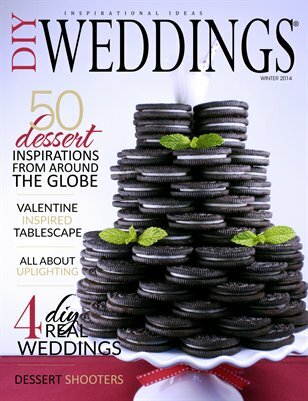 Like all of our magazines, this issue is a 185 pages of bridal inspiration and ADVERTISEMENT FREE! Enjoy!